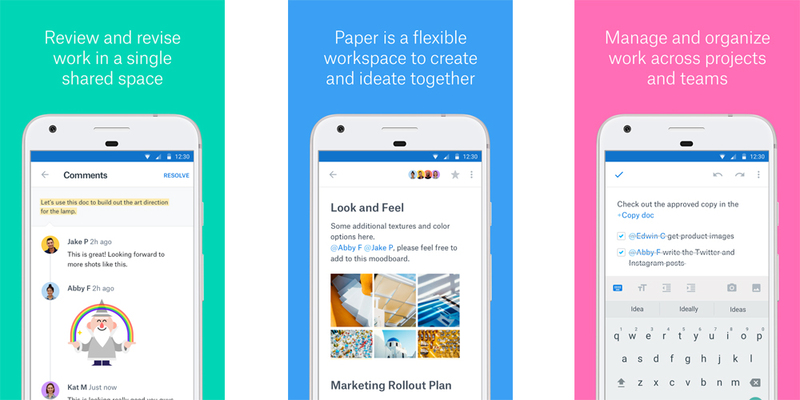 Dropbox Paper is finally about to be released worldwide on both iOS and Android platforms. For those unfamiliar with this application, Dropbox Paper is an advanced document editor that can compete with rivals such as Google Documents. The application for Android has been in beta for several months, and over time has been enriched with even more powerful instruments until today. Among the main innovations of this first stable version, we must mention the addition of 21 different languages, the ability to export documents created in Keynote presentations, and the integration of features that encourage collaboration between users, thanks to the management system and task assignment. Dropbox Paper is, in fact, specially designed for small group projects and offers many interesting solutions for teamwork, with a focus on managing the entire workflow and workspace. Among the different tools, there are also for adjustment tasks, notes and deadlines. 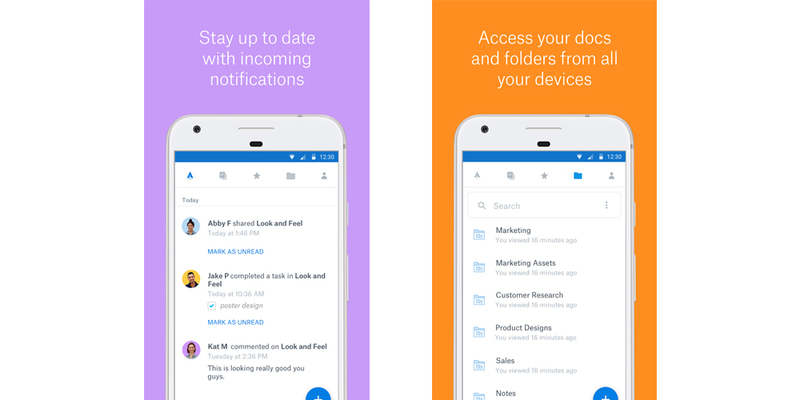 The battlefield in which the new Dropbox application is going to be involved is not the easiest one that exists, and the challenge between Dropbox Paper and the Google suite is very interesting and offers attractive future prospects. We will see if the features offered by Paper will be able to convince users, especially those who already use the services of Dropbox and could find in this new application a convenient service already built in this ecosystem. If you want to download Dropbox Paper on your mobile device, you can find it in the link that will take you directly to the Google Play Store.